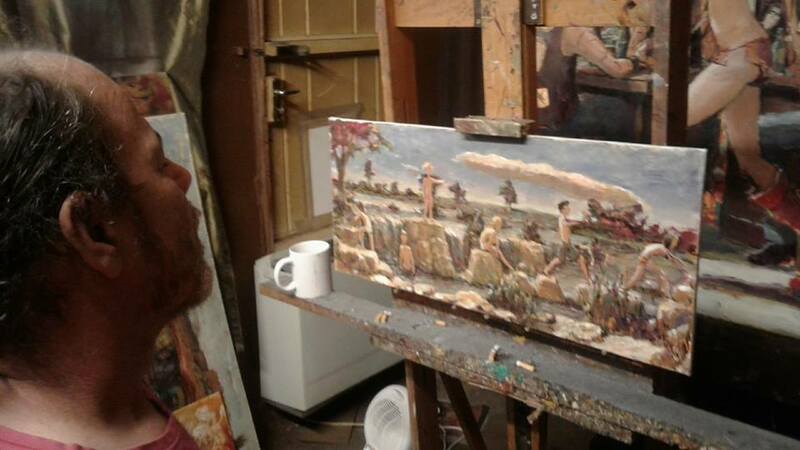 Adriaan Boshoff Jr. is an artist with old values who spends most of his time in his studio or with his family at their house in Hartbeespoort (North West Province, South Africa). Adriaan works 100% from photographic memory and uses no models or photo references. It takes a lot of concentration to work in this manner and the smallest distraction could make him lose the mental image, and then the painting ends up in the dustbin. 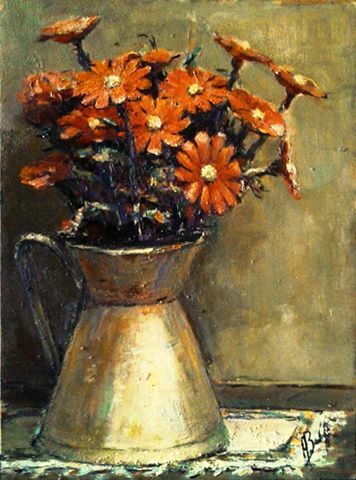 Adriaan was a lifelong student of his father, the well-known South African Master Impressionist – Adriaan Boshoff Sr. (1935 – 2007) who died from cancer. He chose not to walk in the footsteps of his father, but to become a leader in his own right, walking the challenging road by searching for unique themes and creating his own style. 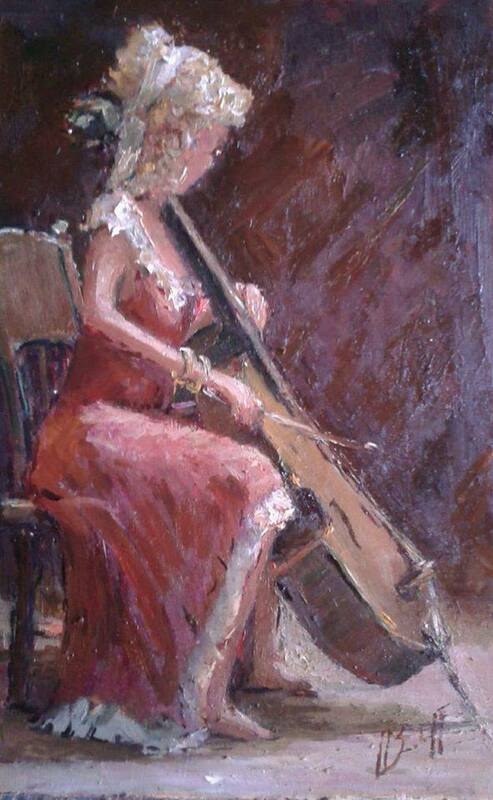 Adriaan Boshoff Jr presents his paintings in his own unique style of modern impressionism. 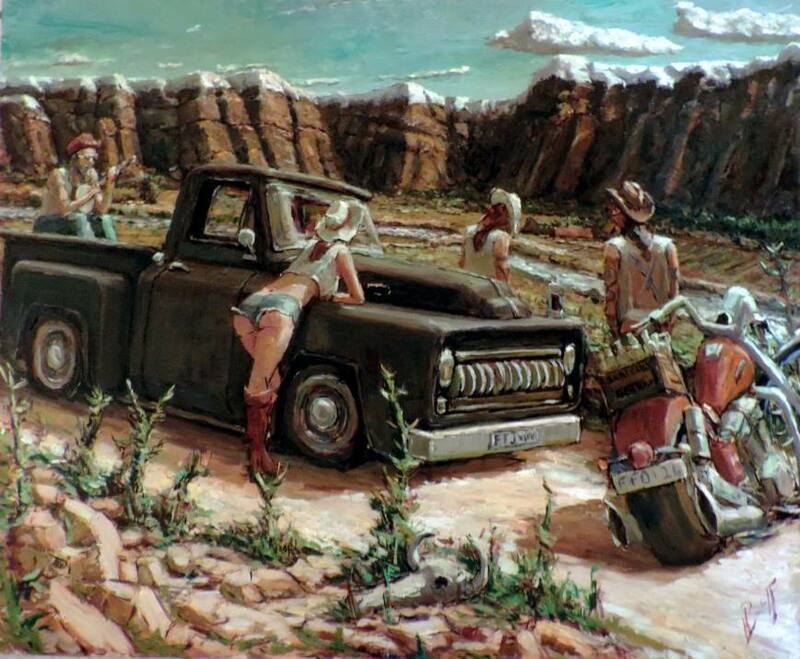 His work is filled with humourous interpretations of life that attracts many younger and modernist collectors, but he also caters for those who prefer classic themes. His adventurous spirit is prominently visible in the manner he composes his work. This entrepreneur is a man of action who strives also to convey movement on the canvasses and wood to which he applies his oil strokes and charcoal lines. The dynamics of life find reflection in the liveliness of art.